A diversity of issues at this site make it an interesting case study of a social-ecological system. Ecological impacts of dam construction vary from direct impacts on streamflow as well as reservoir filling. 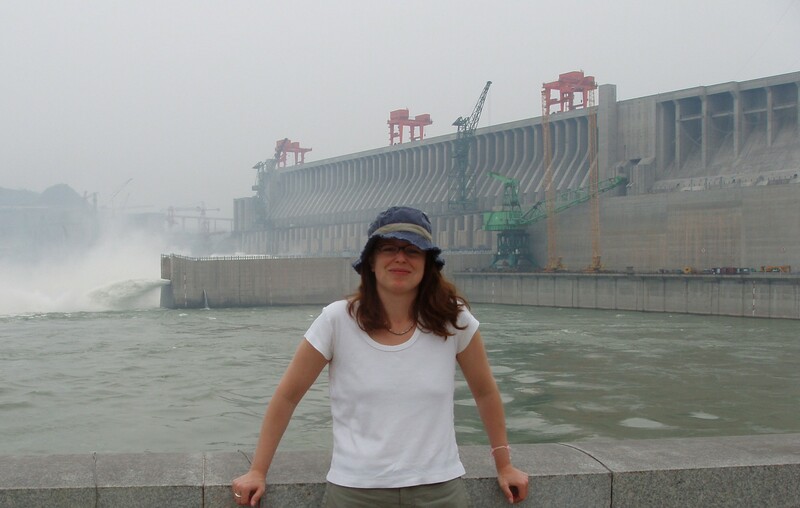 The impacts of the construction materials used to build one of the world’s largest hydro-electric facilities are interestgin to consider, as well as the relative impacts of China obtaining power from some alternative energy source (such as coal, solar, etc.). 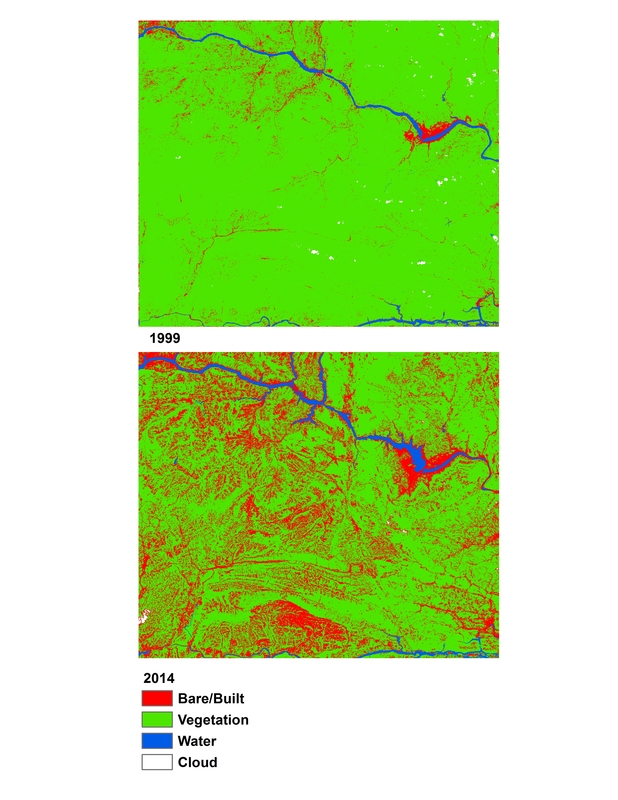 Movement of residents is impacting the landscape mosaic in valley bottoms and mountainous slopes as corresponding changes in the location of village settlements and agricultural patterns emerge. Knowledge of Mandarin is an asset for this case study, enabling access to numerous publications not in English, thus increasing the potential creativity of a group’s approach (e.g., comparing estimates from internal and external reports). However, any lack of familiarity should not be seen as at all restrictive to anyone interested in the area.